The Teachers Training Program is an opportunity to offer the possibility of Isha Yoga to the world. 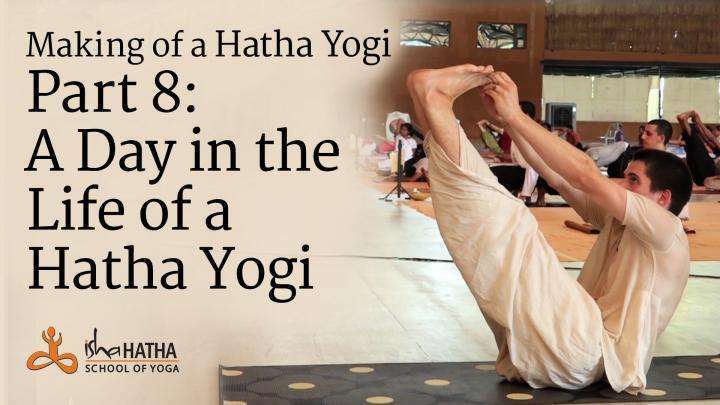 Designed and established by Sadhguru, this intensive program creates the necessary atmosphere for an individual to explore deeper dimensions of Isha Yoga. The Teachers Training Program is an opportunity to offer the possibility of Isha Yoga to the world. 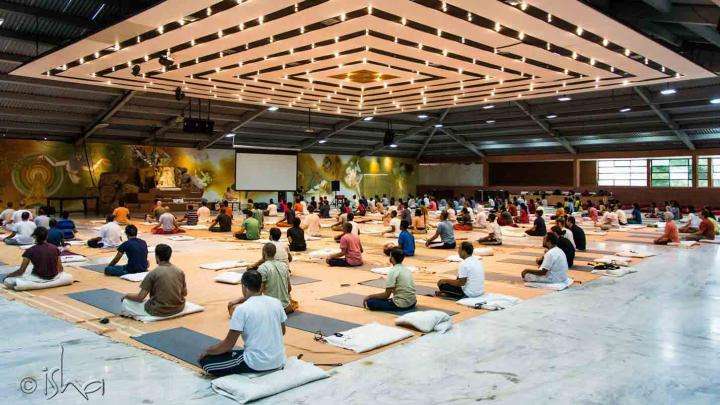 Designed and established by Sadhguru, this intensive program creates the necessary atmosphere for an individual to explore deeper dimensions of Isha Yoga. In doing so, they become a vehicle for others to receive the tools necessary to work towards their own inner transformation. Many individuals have been prompted to dedicate themselves to this path, by a natural urge to share the experiences that have touched their lives. Today, teachers from around the world, of all ages and backgrounds, are working with selfless commitment to offer this possibility to others. The Teacher Training Program is an ongoing program at the Isha Yoga Center, India, where individuals commit to specific periods of full-time training depending on their personal situation. Those who are unable to stay at the center for extended periods may pursue the training from their home.